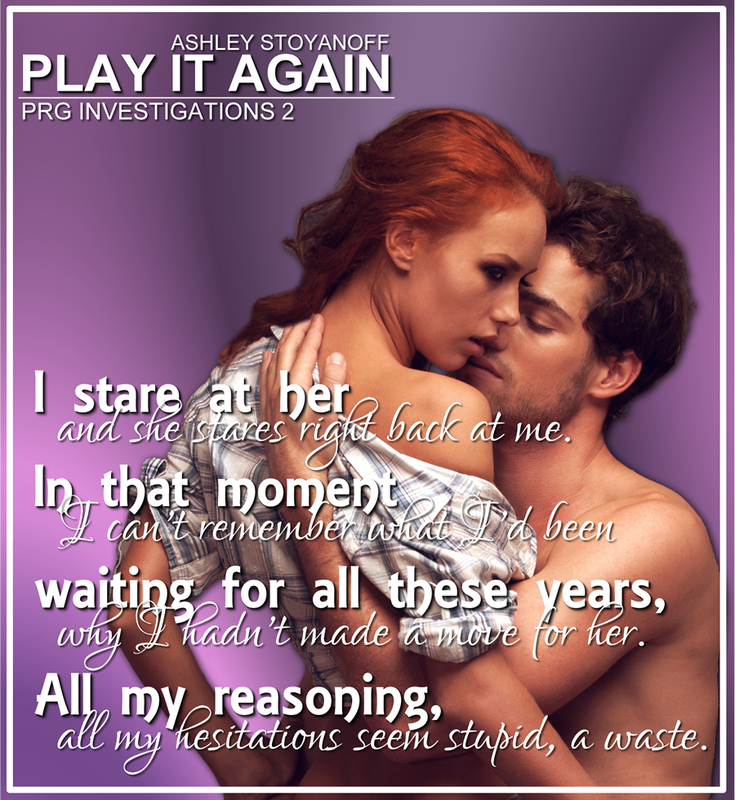 I’m super excited to announce the release of PLAY IT AGAIN, the second book in the PRG Investigations series! Find PLAY IT AGAIN on Goodreads! Check out this awesome cover for PLAY IT AGAIN, designed by Sarah Hansen at Okay Creations! 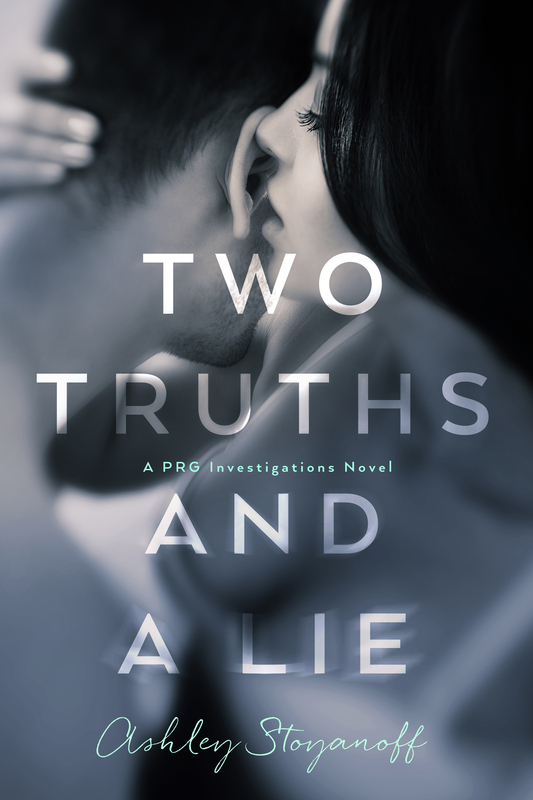 I’m super excited to announce the release of TWO TRUTHS AND A LIE, the first book in the PRG Investigations series! 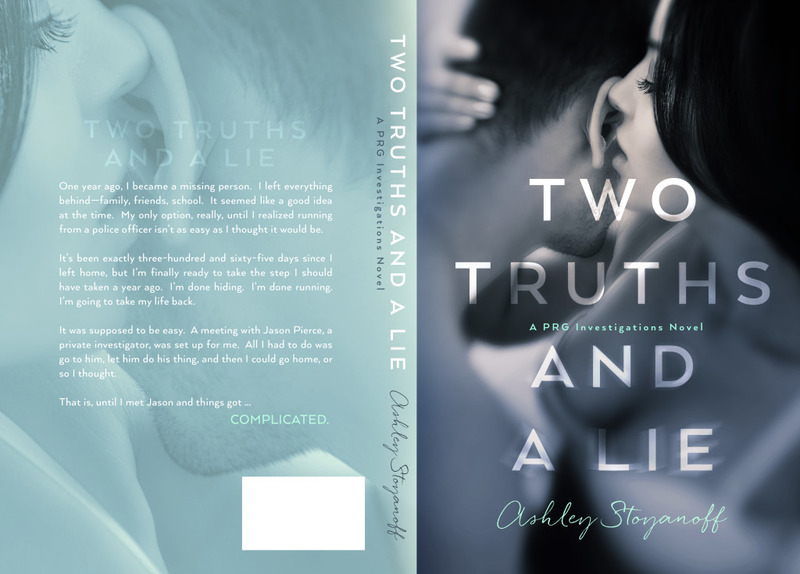 Find TWO TRUTHS AND A LIE on Goodreads! 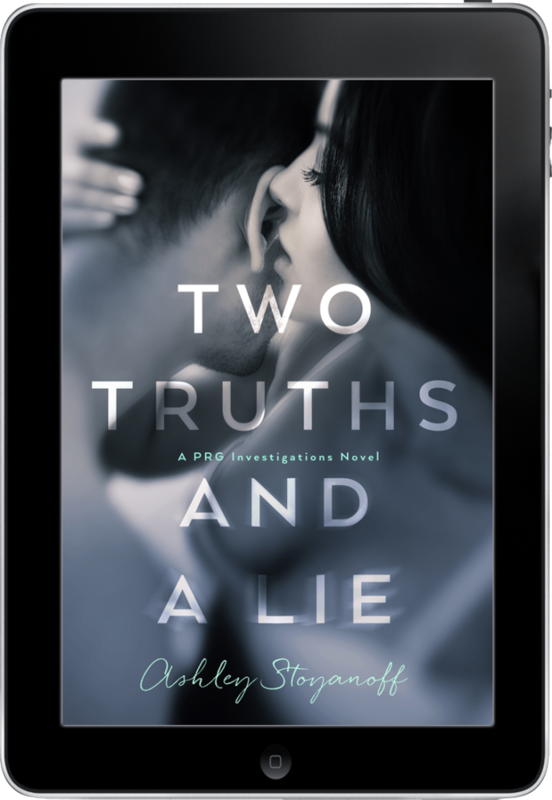 For a limited time, Two Truths and a Lie is on sale for 99¢. *Reg. $2.99. Promotional price ends on March 6, 2015. It’s cover reveal time. Check out this awesome cover for TWO TRUTHS AND A LIE, designed by Sarah Hansen at Okay Creations!